Observation notes: On Salt Grass and Heliotrope at beach trail Capo Beach/ Doho State Beach/ Dana Point Ca. Partially Cloudy. am 8:30 Have seen these from Dana Point to San Clemente. Various locations on Beach trail. Where ever there is salt grass. 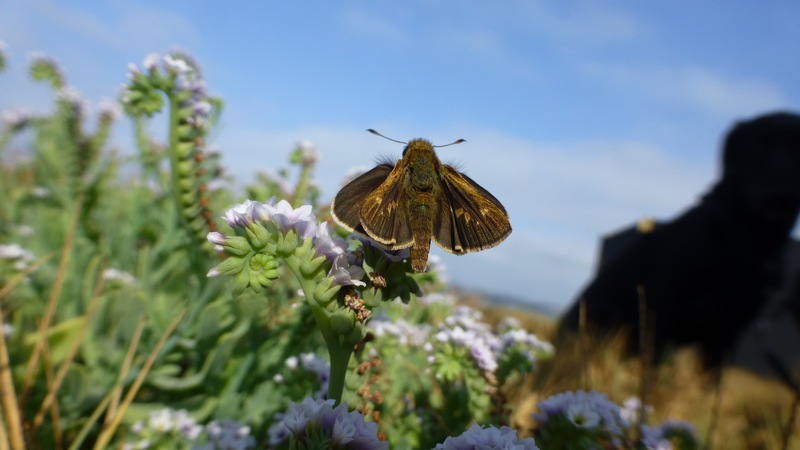 Ten Days of Drizzle and light rain on coast in late June Brought these out in Numbers! Great to see them all along the coast! 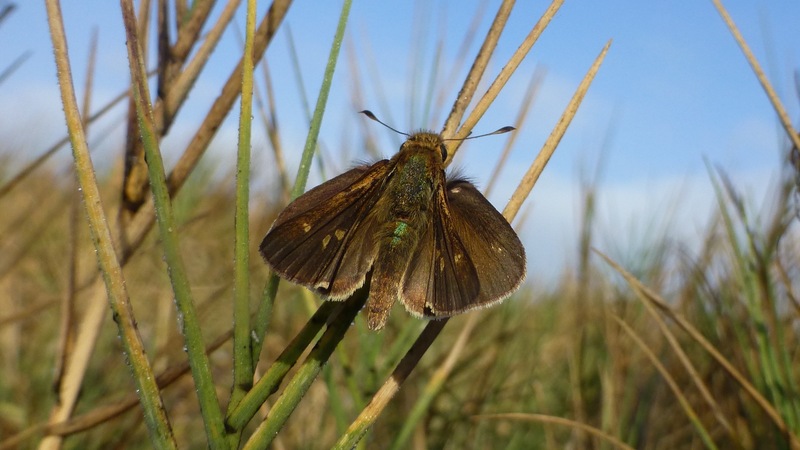 also saw one Sandhill Skipper!